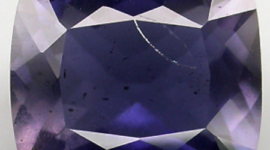 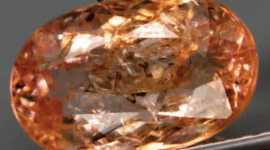 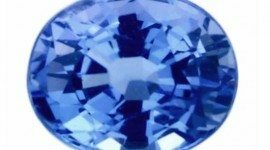 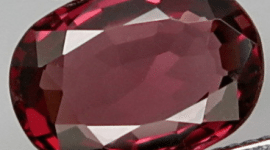 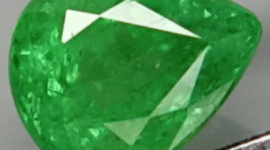 Only a little inclusion is visible through the crystal, like you can see in the image, not big enough to compromise the beauty of this gemstone. 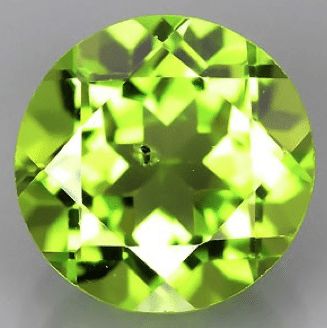 Don’t miss this peridot for your gem collection or to be set in an exclusive jewel like a gold ring or a pendant. 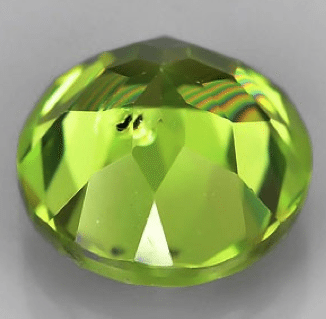 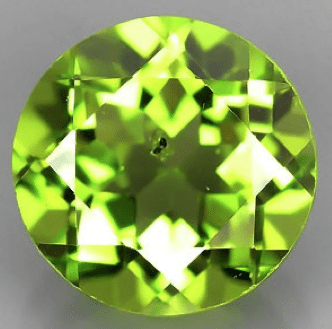 You can also combine shipping and buy more similar peridot to compose a parure or a pair of earring with similar gemstones in color and size.